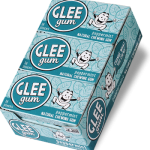 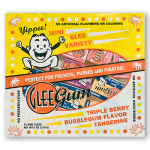 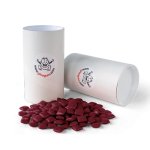 Classic Glee Gum is made with natural ingredients like cane sugar and brown rice syrup. 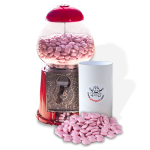 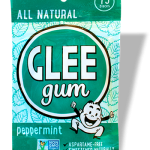 It comes in six sweet and delicious flavors: Peppermint, Tangerine, Cinnamon, Spearmint, Bubblegum, and Mixed Berry. 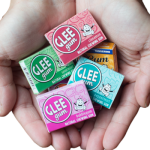 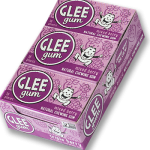 Like the rest of the Glee Gum line, Classic Glee is made with sustainably harvested rainforest chicle. 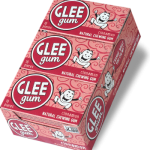 It contains no artificial colors, flavors, sweeteners or preservatives. 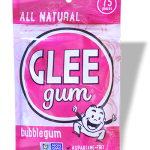 And, it’s Non-GMO Project Verified. 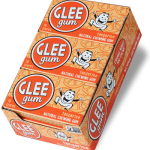 So it’s easy to chew with Glee, naturally!